Finally, my exams are OVER! Woohoo I am free! Not only am I mentally exhausted, but my hair is exhausted too. A sequence of skipped wash days, library all-nighters in a bun and shower water for daily moisturising would prove, my hair has not been receiving the treatment it deserves. Although I feel guilty, I’m sure my head of hair wasn’t the only one being neglected during this busy exam season. So, in today’s post, I am going to teach you how to make it up to your hair. Let your messy bun down, this is a step by step guide for your nourishing, rejuvenating wash day. For those of you who don’t know, ‘Pre-poo’ is a shortened way of saying pre-shampoo. While I definitely love to co-wash, after a long time of not looking after my hair I will use shampoo, just to get rid of any excess build up and to essentially give my scalp a nice chance to breathe. Usually a pre-poo can be done overnight, or before you wash. It’s typically a blend of conditioners and oils that you apply to your hair. I usually like to section my hair and apply olive oil in an applicator bottle directly to my scalp and massage it in and rake it from the scalp to the roots my hair is coated in the oil. Other people I know will do a DIY deep conditioning treatment using avocado, eggs, oil etc. The whole purpose of this, is to infuse your hair with essential fatty acids which help to nourish your hair and are naturally derived from these ingredients. I would really recommend a pre-poo, especially when trying to revive your hair, because it helps to seal your hairs natural oils in before you wash it with shampoo which strips your hair. I feel like it’s basically creating a barrier around your hair so that your shampoo only removes the dirt and some of the oil in your hair rather than all of it. In turn, this really strengthens your hair and minimises breakage. I also do this as a way of detangling my hair before I wash it, which makes it alot more manageable. Now for shampoo. As I said, I do tend to co-wash, but sometimes I really leave it way too long between washes and so I need to have a fresh, clean start. To do this, I LOVE to use Head & Shoulders Citrus Breeze 2 in 1 Dandruff Shampoo & Conditioner. I try and always check out the ingredients in my hair products but since I’m not a chemist, I tend to rely on the internet fir guidance. I use EWG’s Skin Deep cosmetic database, to check out the toxicity of my products and while this product is not the best it scores a 5/10 meaning it is moderately hazardous. I always get the citrus one and I pick a 2 in 1 because I feel like it is more moisturising than just shampoo alone and trust me this stuff is strong. I love how this product makes my scalp feel, it honestly feel like my scalp can breath which is amazing and I love the citrus smell. I enjoy the squeaky clean feel and thanks to the pre-poo, my hair still manages to feel soft afterwards. If however, this isn’t your style, feel free to use your usual shampoo or alternatively try using a clarifying shampoo. We all know that during exam season or any stressful period our hair can get dirty and clarifying shampoos are the bomb. These shampoos act as almost a hair detox and really help remove the build up from your conditioner, treatments and styling products. After shampooing, of course we must condition. When I pick a conditioner, I always read the label to make sure it has some of the ingredients I want, and I also will try and select conditioners that target dry or damaged hair. I look out for words such as ‘dry’ or ‘damaged’ on products aren’t targeted towards curly hair. This is because these products tend to be extra moisturising and hydrating to repair damaged hair, which consequently tends to also work better for my hair, despite it not actually being damaged. I will apply the conditioner to my hair in sections and rake it through either with my hands or a wide tooth comb. I want to make sure my whole head of hair is saturated in the conditioner so it can really work its magic. Most bottles to say to leave the conditioner in for 5-7 minutes but I aim for around 20 minutes before rinsing it out with cold water. However, when my hair is in a real state, ordinary conditioner usually doesn’t cut it so I dive into my tub of deep conditioner. Again, if I don’t feel like spending a tonne on products specifically for curly hair, I will just pick up a deep conditioner that targets damaged or colour treated hair. These can help to repair your hairs structure and elasticity as well as obviously protecting from breakage and replenishing moisture. Last but not least is our styling products! From gels to leave-ins, mousses and curl cremes, there is a massive world of hair care products you can apply to your hair. I tend to prefer to use natural ingredients such as aloe vera gel, olive oil etc. but I still have my favourite products like everyone else; mine is the Shea Moisture Jamaican BLack Castor Oil Leave In Conditioner. 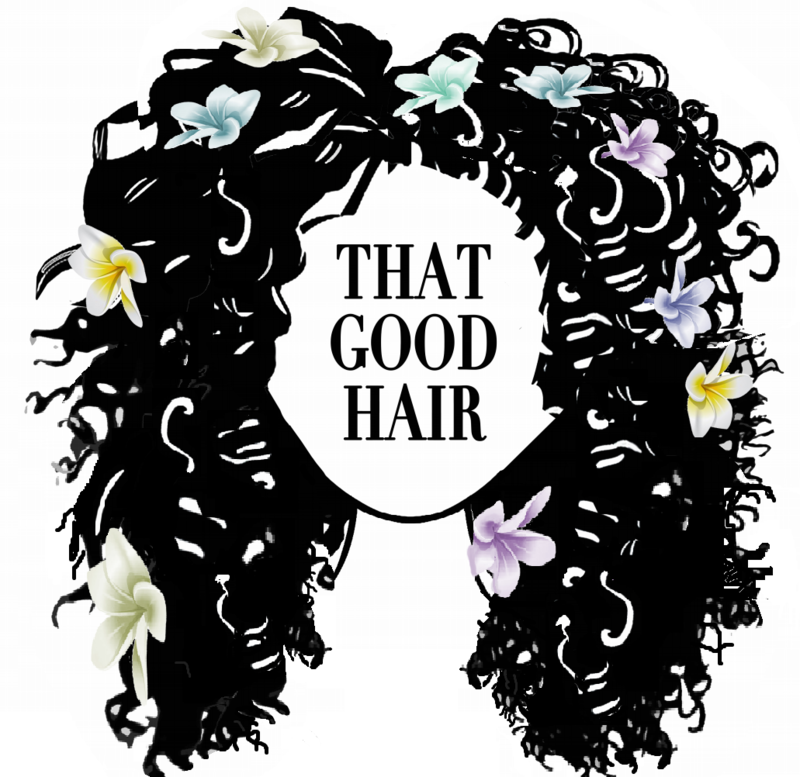 When looking to buy a new product, I would definitely recommend looking on YouTube to see what other people with your hair type use and check out reviews on Google for anything you are about to buy. I would always suggest applying hair products to wet hair. Products generally apply better on wet/damp hair and this is a great way to minimise the frizz when your hair is dry. To also give your hair an extra boost, don’t forget to apply your hair products in accordance with the L.O.C method to really increase moisture retention. That is the end of the 4 step process to fixing your curly hair. For everyone finishing their exams, a massive congratulations and I hope you can find some inspiration through this blog post to get your priorities in order and care for your hair!